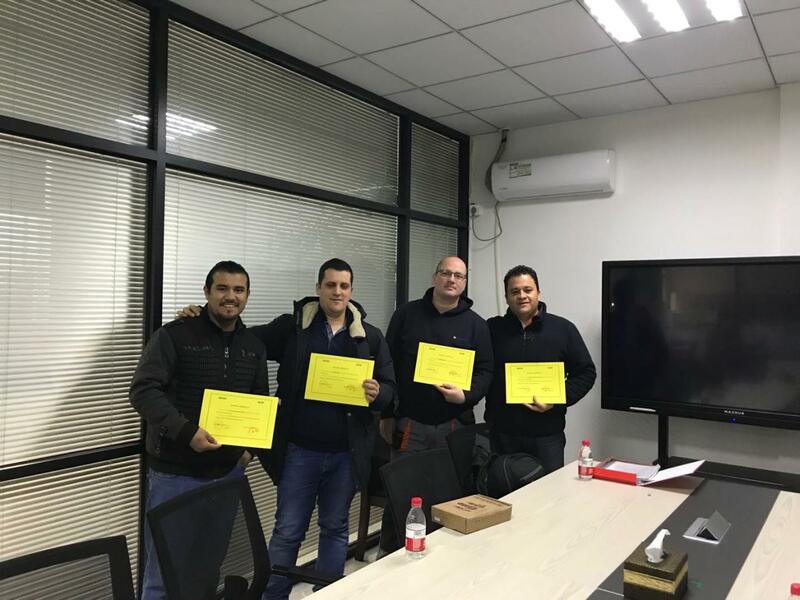 For better serve our customer and provide more comprehensive after - sales service, we hold a two-week comprehensive machine training for Vorwek Mexico and Serbia teams. 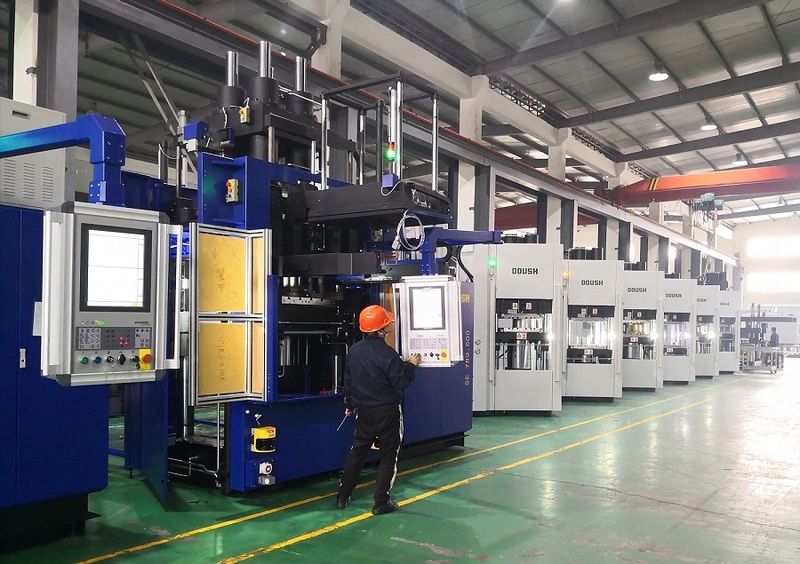 This training aims to let the technical staff of the customer have a comprehensive understanding of the principle and practical operation of our Doush Rubber Injection Machine, and be able to independently diagnose and timely repair simple machine faults. After two weeks of efforts of all the staff, the training finally came to a successful conclusion. We issued Certificates of completion of Training for engineers coming from Serbia and Mexico. Hope this visit to China would be fruitful and worthwhile!